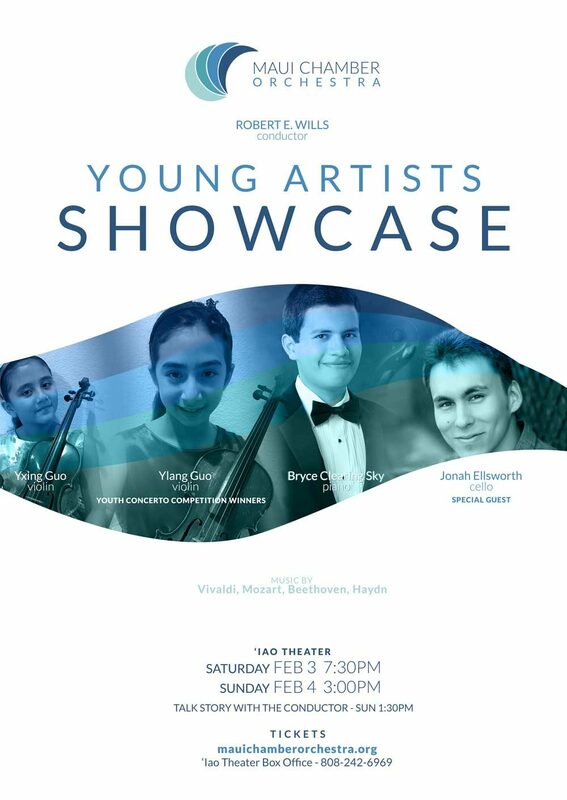 Featuring the winners of our very first Youth Concerto Competition — Yxing Guo (violin), Ylang Guo (violin), and Bryce Clearing Sky (piano) — along with Jonah Ellsworth, an up and coming cello phenom from Boston. STUDENT TICKETS: $10 for 18 and under. The discount applies to $27 seats only. 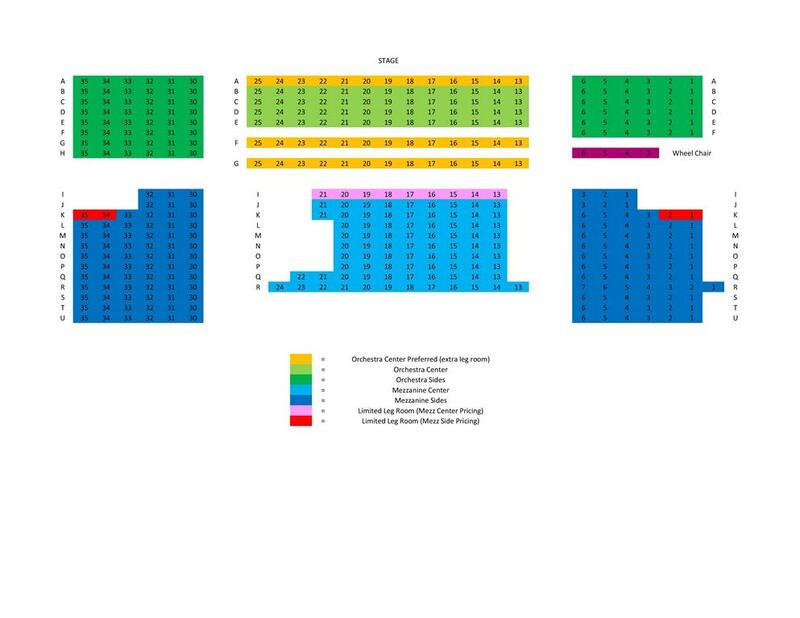 Only 25 discounted seats are available on Sunday (Feb 4, 3PM); all $27 seats on Saturday (Feb 3, 7:30PM) are discountable. Also available at the ʻIao Theater Box Office (808) 242-6969 / MWF 11-3).